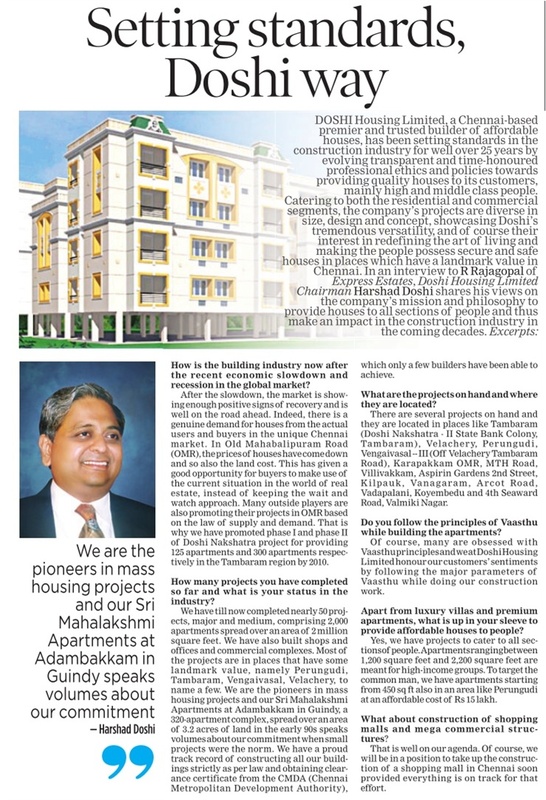 Our Chairman, Mr Harshad Doshi was interviewed by the Indian Express and the interview appeared in express estates. Cause to celebrate! Yet another rate cut by the RBI!